Sturm, Ruger & Company, Inc. (NYSE: RGR) is proud to present the Ruger American Rifle™, an all new, 100% American made bolt-action rifle that sets a new standard of excellence among value-priced, bolt-action rifles. Offered in short- and long-action calibers, the Ruger American Rifle combines the rugged reliability of Ruger’s past with the award-winning ingenuity featured in so many of Ruger’s new products. “The Ruger American Rifle delivers exciting features and outstanding accuracy at a very reasonable price,” remarked Ruger President and CEO Mike Fifer. “Our new rifle is lightweight and quick handling, yet manages recoil surprisingly well. With a great trigger, smooth-cycling bolt, and tack-driving accuracy, the Ruger American Rifle gives hunters an affordable tool to achieve success in the field,” he concluded. The 6-1/4 pound Ruger American Rifle offers no-compromise engineering innovation, proving that a world class rifle need not come with a high price tag. 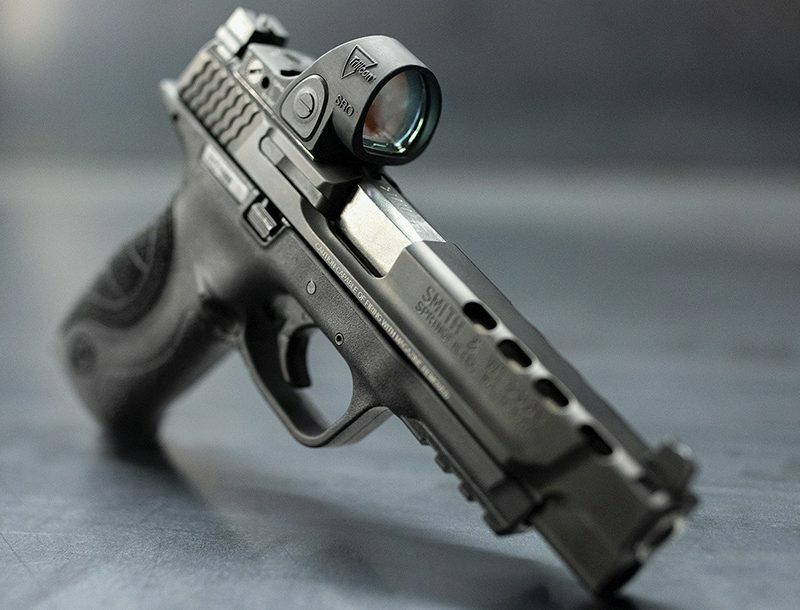 The new Ruger Marksman Adjustable™ trigger offers a crisp release with a pull weight that is user-adjustable between three and five pounds. Ruger’s new patent-pending Power Bedding™ system utilizes stainless-steel bedding blocks insert-molded into the stock to positively locate the receiver and free-float the barrel. The barrel’s rifling is cold hammer forged to exacting tolerances, providing sub-MOA accuracy, long-term endurance, and a mirror-smooth finish that is easy to clean. 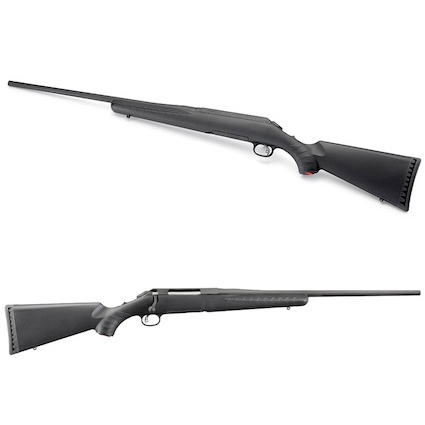 The Ruger American Rifle’s three-lug, 70 degree bolt provides ample scope clearance, and utilizes a full diameter bolt body and dual cocking cams for smooth, easy cycling from the shoulder. The reliable 4-round, rotary magazine fits flush with the stock and offers the smooth feed that has become the hallmark of Ruger rotary magazines. The receiver is drilled and tapped for mounting the included scope bases. The Ruger American Rifle carries easily, shoulders quickly, and shoots comfortably, thanks to the ergonomic design of its trim, lightweight stock with an ambidextrous palm swell, forend finger relief, and soft rubber recoil pad. The easily accessible tang safety, which can be placed “on safe” while the bolt is cycled, is complemented by the passive, trigger-mounted safety which positively locks the trigger for an additional measure of security. For more information on the new Ruger American Rifle check out http://www.ruger.com/products/americanRifle/index.html. Greensboro, NC store clerk ends armed robbery with a single gunshot (video).